When dangerous mercenaries arrive on a family farm looking for shelter, a father must do whatever it takes to protect his family. During his stay, the villainous leader sets in motion a plan that threatens to tear the family apart with greed and passion. 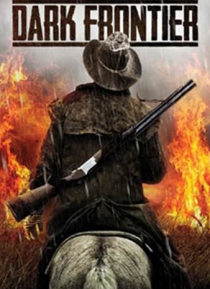 Vividly gritty, Dark Frontier is a harsh tale of survival and greed on the range.